One of our own was honored with the Montecito Award last Wednesday, Feb. 5, at the 29th annual Santa Barbara International Film Festival. The Montecito Award recognizes a performer who has given a series of classic and standout performances throughout his or her career. 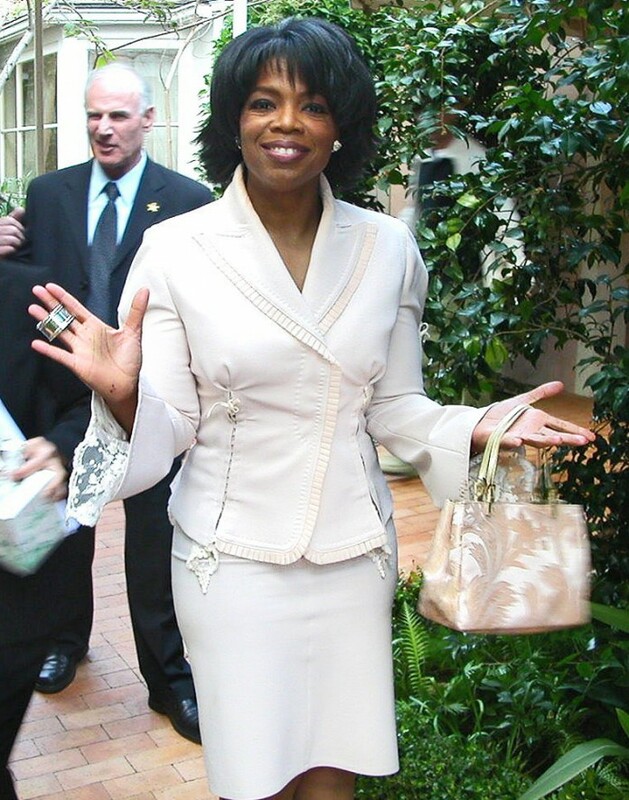 Oprah Winfrey, a resident of Montecito, was honored for her body of cinematic work–a concept Oprah found very amusing. It would be impossible to discuss the caliber of Oprah’s work without mentioning “The Color Purple” (1985), her first film. Oprah became obsessed with “The Color Purple,” after reading the novel by Alice Walker. She recalled handing out the book to friends, coworkers, and people she met on the street. When word reached Oprah that Steven Spielberg planned to make “The Color Purple” into a film, she knew she had to be a part of it. “I’d say to God, ‘God, you’ve got to get me into that movie,’” she said. “After praying I understood the process of surrender…you release it and whatever is supposed to happen, happens,” said Oprah. “It changed everything about my life,” said Oprah. Another life-altering project for Oprah was the film adaptation of Toni Morrison’s revered novel, “Beloved” (1998). She dedicated 10 long years to the making of the film, only to have it beat at the box office by “The Bride of Chucky.” Oprah fell into a numbing depression after the film did not reach the level of success she was vying for. It wasn’t until she realized her ultimate goal for the film was to honor what Toni Morrison had put on the page and to portray the message that, “In spite of slavery, we were still a people who could love,” that she was able to move past it. As her latest role in Lee Daniels’ “The Butler” (2013) exemplifies, Oprah’s return to the movies couldn’t have come soon enough. The packed house of the Arlington Theater was thrilled to honor Oprah with this much-deserved award. “I cannot tell you what it means to be honored by your own community,” said Oprah during her acceptance speech.